Dr. Carmen Bugan whose life story is now featured on BBC with a film, radio program and an on-line piece http://www.bbc.com/news/magazine-2683... is the author of the book of poems 'Crossing the Carpathians', the award winning memoir 'Burying the Typewriter', and a monograph, 'Seamus Heaney and East European Poetry in Translation: Poetics of Exile'. 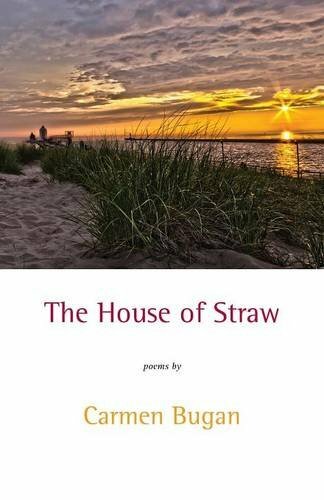 Her second collection of poems, 'The House of Straw' came out early this year. Her work has been published in Harvard Review, Times Literary Supplement, PN Review, and Modern Poetry in Translation and she has appeared on radio programs on the BBC World Service and BBC Radio 4. 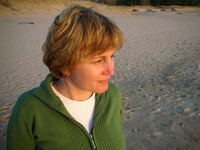 Her poems have been translated into Italian and her memoir into Swedish and Polish. Reviews of her work appear in the Sunday Times, Guardian, Observer, Independent, Financial Times, The Literary Review, The Times Literary Supplement, Scotland on Sunday, Boston Globe, NY Post, Daily Telegraph, Los Angeles Review of Books, and many other places. 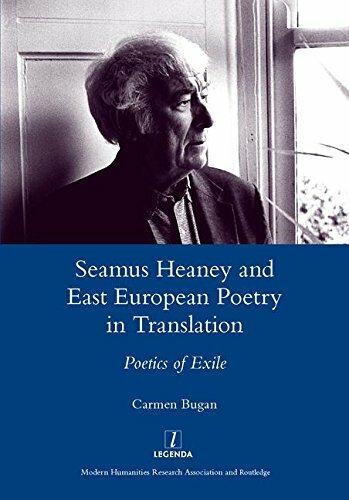 Bugan was a Hawthornden Fellow, a Creative Arts Fellow in Literature at Wolfson College, Oxford University, a recipient of an Arts Council of England Individual Grant, and has taught Creative Writing at the Poetry School in London and Oxford University, and literature at Oxford and University of Fribourg, Switzerland. She has a doctorate in English literature from Balliol College, Oxford. Poetry. Women's Studies. 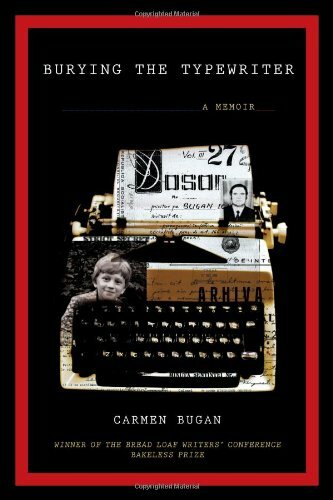 In 1989 the five members of the Bugan family were allowed to leave Ceausescu's Romania with one suitcase each and death-threats in their wake. 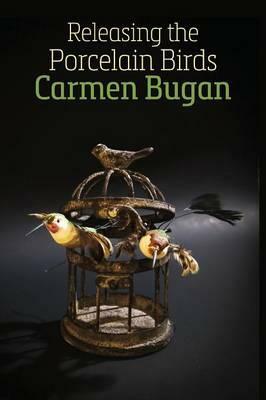 In 2010 the poet Carmen Bugan took possession of 1,500 pages of Securitate files on her father and in 2013 a further 3,000 pages of secret files on her mother, sister, brother and herself. RELEASING THE PORCELAIN BIRDS is about the transformation of that extraordinary history of Cold War Europe into poetry; it is about writing the self free and how poetry drawn in a new and tender narrative can do this. In this manner RELEASING THE PORCELAIN BIRDS is one continuous poem which faces down dispossession and reaches towards exuberance.